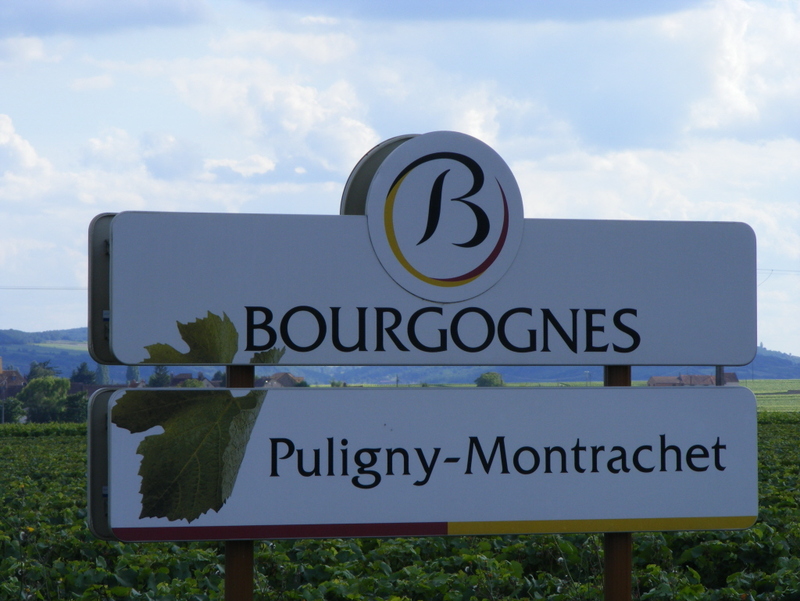 Our village, Puligny Montrachet, is the most famous white wine location in the world. Along with its sisters, and close neighbours, Chassagne Montrachet and Meursault it has an impressively large and distinguished fan club. 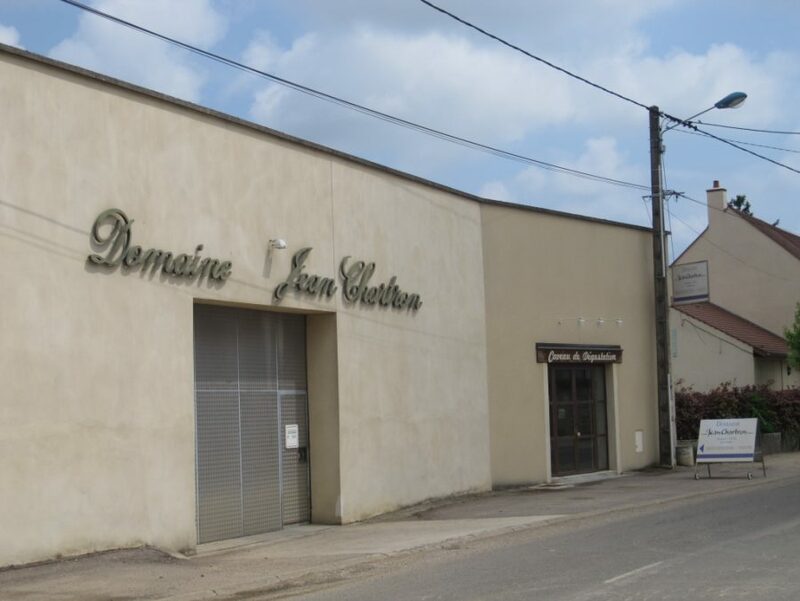 Check out the Caveau where wine makers can be seen sampling each other’s exceptional wines. 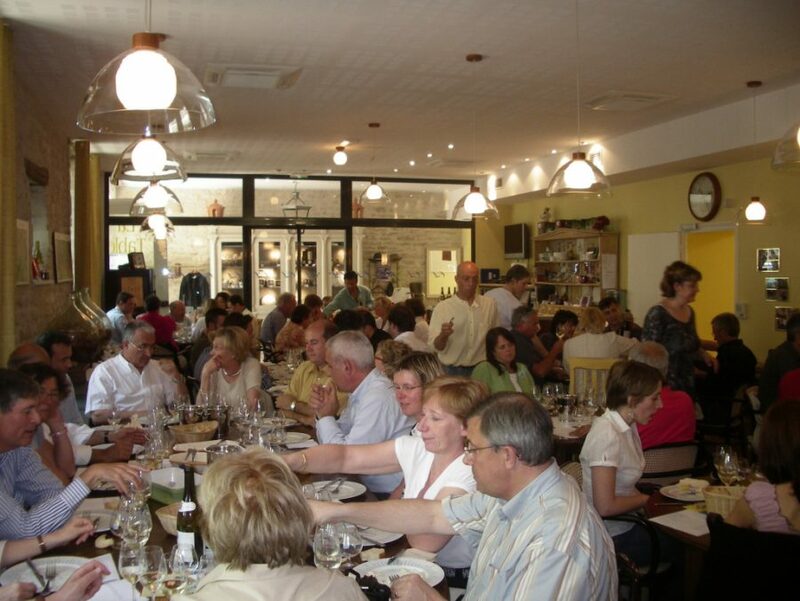 A fine place for breakfast, lunch or dinner is the local bistrot, L’Estaminet which provides authentic Burgundian meals at reasonable prices. And they have a table football machine inside! 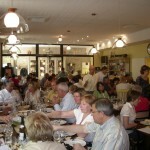 The Epicerie is run by the owners of L’Estaminet and sells basics, a few luxuries and some souvenirs. 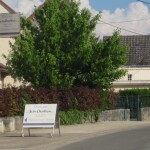 At Olivier Leflaive’s tasting lunches you can taste a wide variety of his wines. 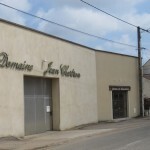 is Jean Chartron’s Caveau and his wines are absolutely delicious. 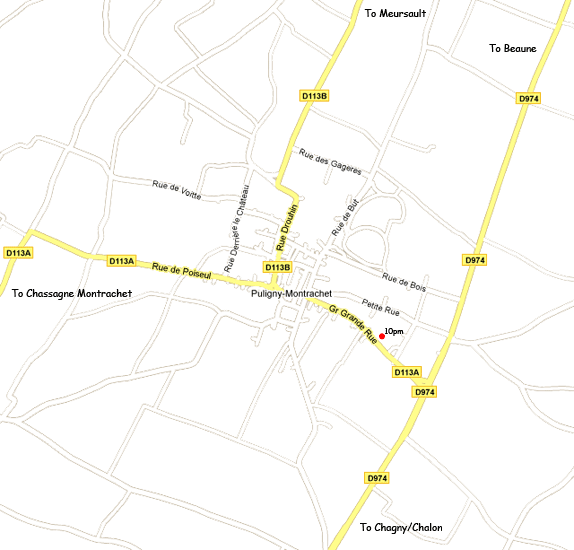 In the immediate village there are another two restaurants, the Michelin starred Le Montrachet and a new bistro-style restaurant Le Pelugney. 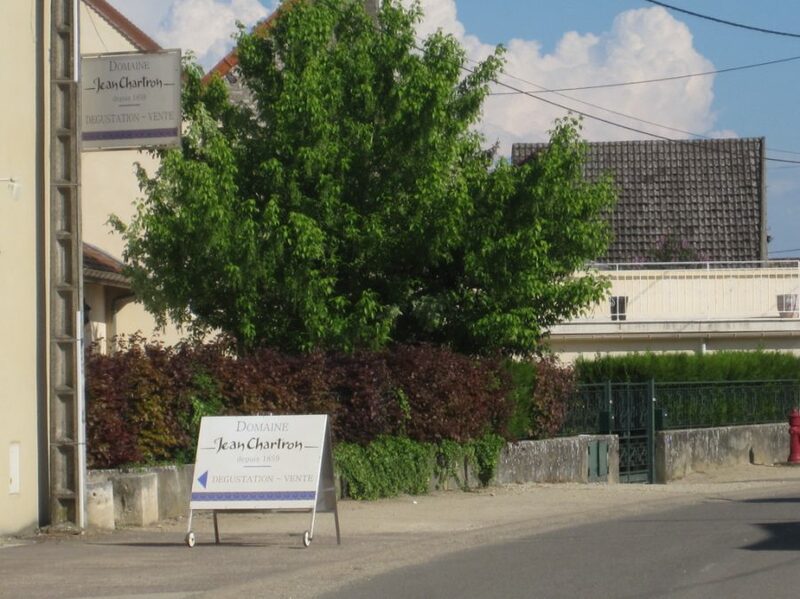 Just explore the village yourselves and you will find a whole host of things to inspire you: winemakers’ homes, architectural features, glimpses out into the vineyards, a dog asleep….